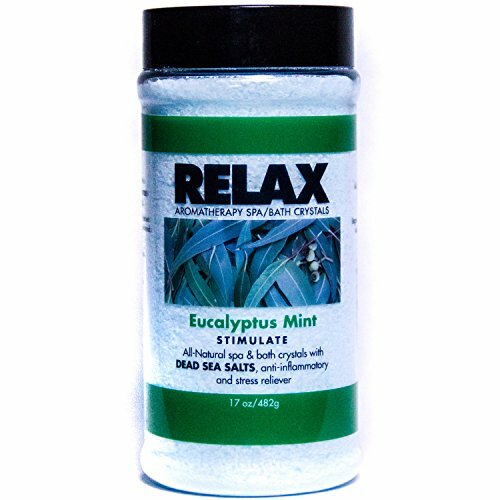 Fight exhaustion & fatigue - naturally. Much better than consuming loads of caffeine or chemical filled energy drinks. 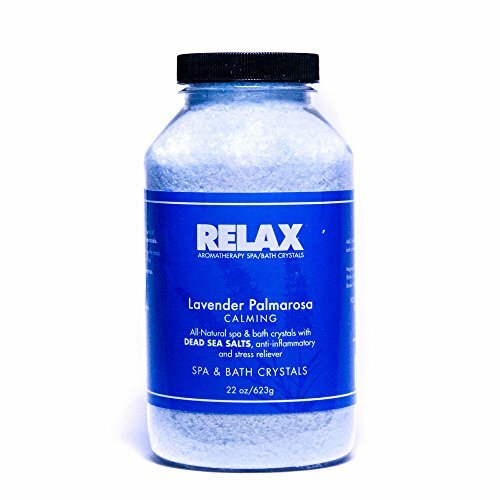 This proven, all natural energy-boosting bath soak will uplift. The secret is in our special blend of organic essential oils of ginger, peppermint, rosemary and lemon - known for their natural energy boosting therapeutic properties. 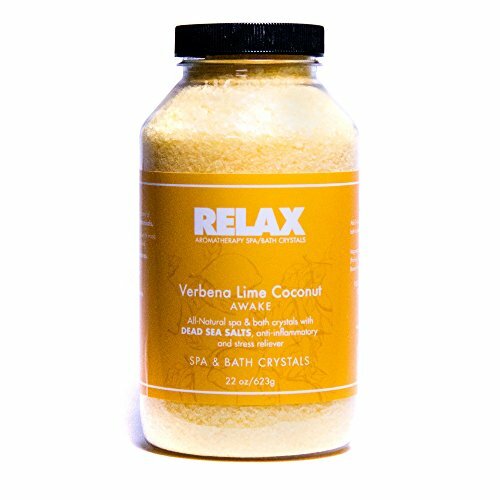 Our customers love this invigorating "energy bath" which replenishes the body with vital mineral rich nutrients. Emerge from the tub feeling revitalized, refreshed and ready. 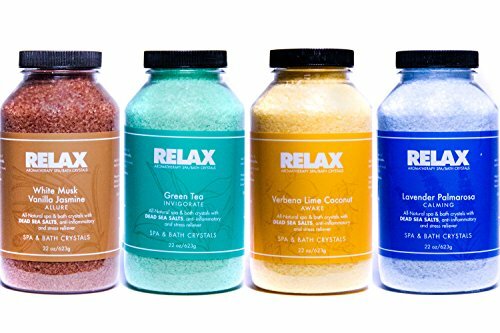 Contains 100% authentic, pure, mineral rich dead sea salts - blended with organic essential oils for mind & body healing aromatherapy properties, infused with aloe vera & vitamin E for skin enhancing benefits. 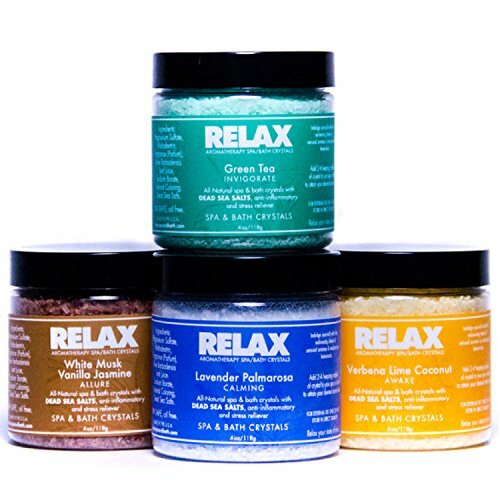 100% pure, vegan and safe for all skin types - all natural, carefully hand blended in small batches & made in USA. 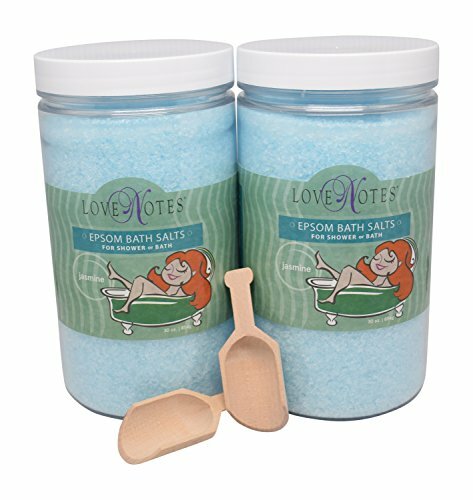 No animal testing this is not your ordinary bath soak please read the labels of other bath soaks carefully. It's usually local table salt with some cheap fragrances tossed in. 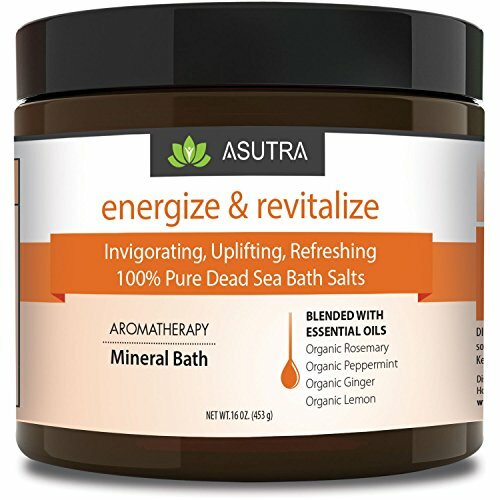 Asutra only uses 100% pure dead sea bath salt and we then go one step further by infusing it with a blend of organic essential oils. There is a big difference. 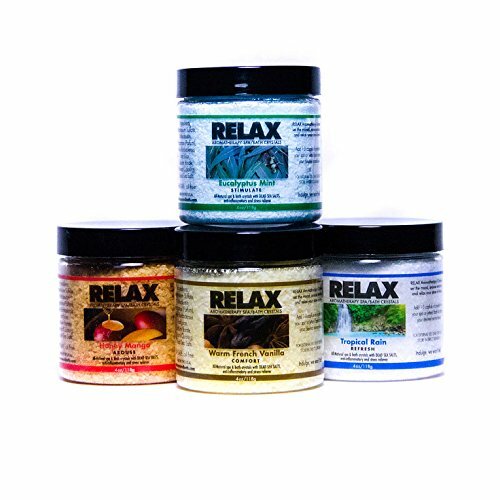 The aromas you experience are 100% natural not perfumes or fragrances. 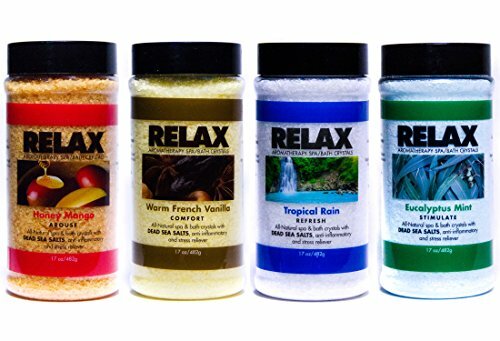 Dissolve two generous handfuls of bath salts under warm running water and soak away your troubles. The fragrance will surround you and create a comforting environment. Mint invigorates.